After entering vehicle info it took us on a route with 5 miles of DIRT road. Waited for 15 minutes for pilot car to lead us 2 miles an hour. No place to turn around to avoid it!! Why charge $50 if you can't give updated road conditions??? Piece of crap!!! It looks like a great app. I’m very disappointed that I didn’t get to use it because as soon as I asked it to ‘plan route’ it asked me to subscribe. $9.99/7 days, $29.99/? mths or $49.99 yrly. I don’t know who gave this thing 5 stars. Must be a FOD (friend of the developer). Useless. We purchased this when RAnd McNally did away with their RV GPS app. Was very unsure of it with the reviews I read but decided to try it. We LOVE it! We have been traveling for 3 months using it each travel day and it has been wonderful. 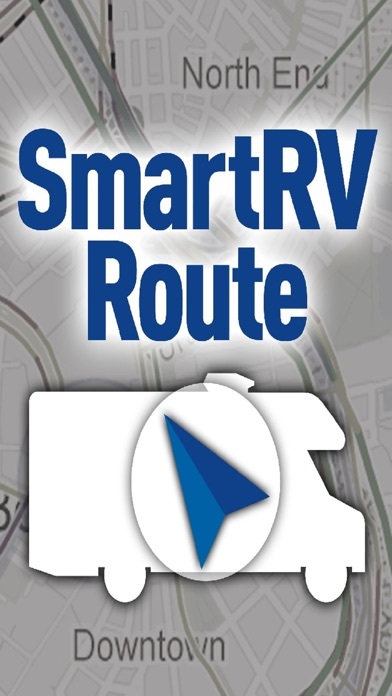 It is a very good tool for any size RV. You put all of your RV specs into the settings (i.e. 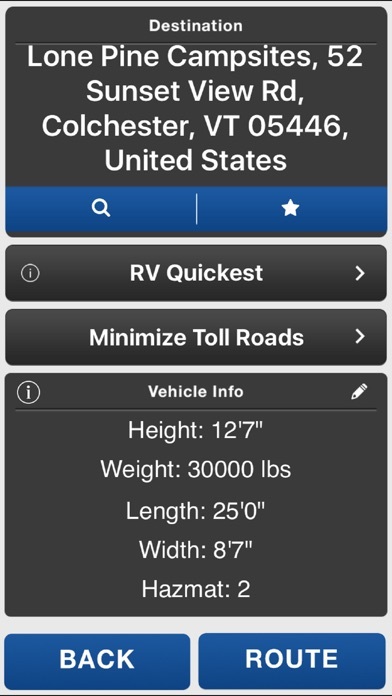 Height, weight, length) and it routes according to the best route for your rig. 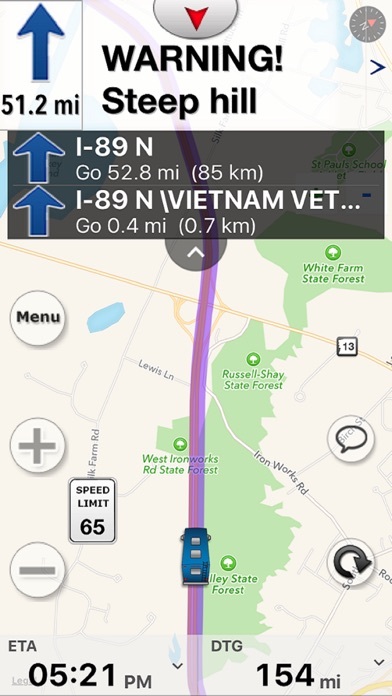 You can choose, most highway, RV quickest, or RV fastest. You can't go wrong with his app. Says it's free, but doesn't let you use the GPS without paying. We have test run this but at some points very confusing. 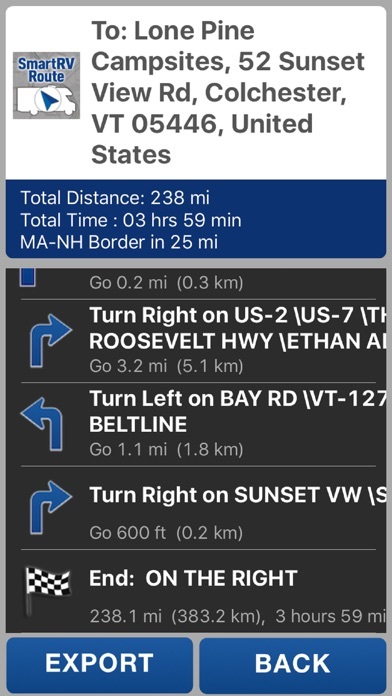 Following the map portion is okay but when you go to the written instructions to look ahead the prior instructions are still there so you have to search the list to your current location. I wish once you have passed locations they would drop off like they do when you use Google Maps. Buttons do not work on IPAD. Called company to request refund. They acknowledged issue and provided a three day extension on subscription, promising to resolve the issue in three days. It has now been a week; problem has not been resolved. They have my money for an application that doesn't work on my IPAD. Takes you through low bridges, gets you lost in downtown Manhattan. Does not suggest upper level on bridges. DO NOT BUY THIS APP!!!!! Still commercial truck centered. 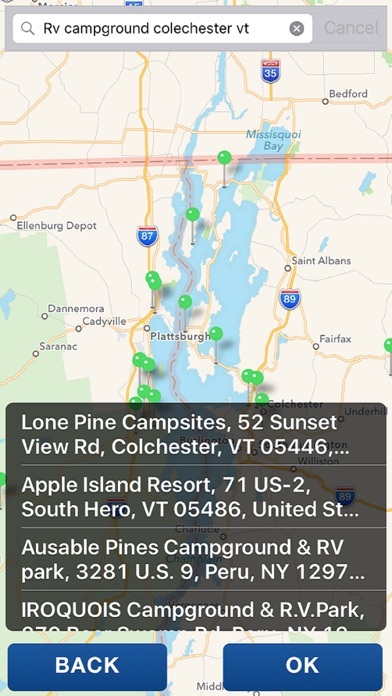 Limited RV park info and listings, most parks don't display on map. Not sure it's worth $50 a year to be warned of a steep hill.